The simplest and smallest hide app tool you can find on Google Play. 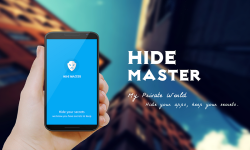 Hide Master is not only your private launcher and also a hide privacy app tool. It is the first privacy protection app that hides your apps in different modes. Guest Mode: all your private picture, message, video, email, game and all other apps are hided here so that your boyfriend/girlfriend can not find your secrets. You can set your guest mode gesture, or to say a public code and the default gesture is sliding down in the middle. 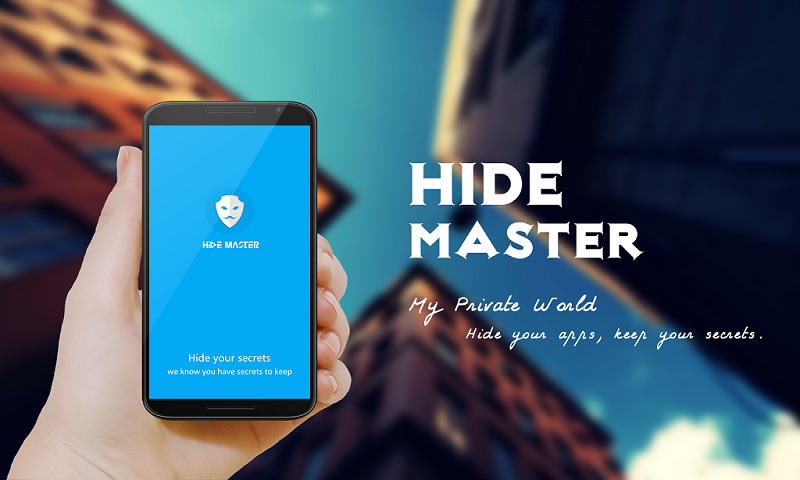 Home Mode: all the apps you hide in Guest Mode will unlock in the private screen of Hide Master in the leftmost main screen. You can set your home mode gesture, or to say private code and the default gesture is sliding right in the middle.